It has been known for some time now that the market of chocolate snacks gave much of its space to other products during the last 15 years. 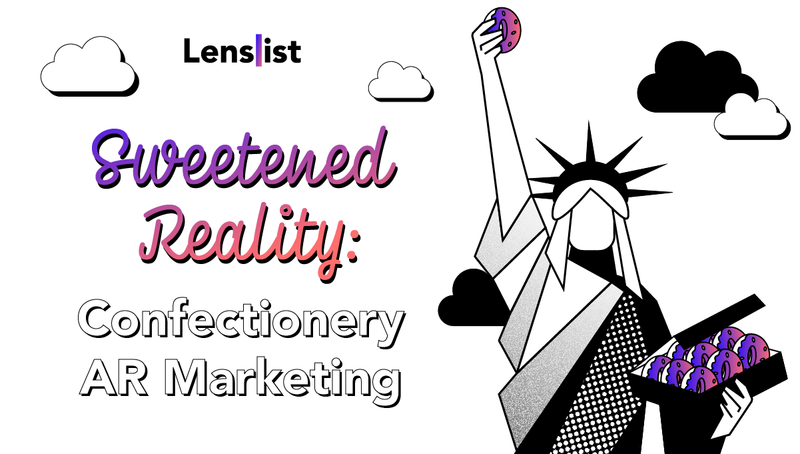 This is the reason why some of the confectionery brands decided to shift their attention from traditional means of marketing to augmented reality. 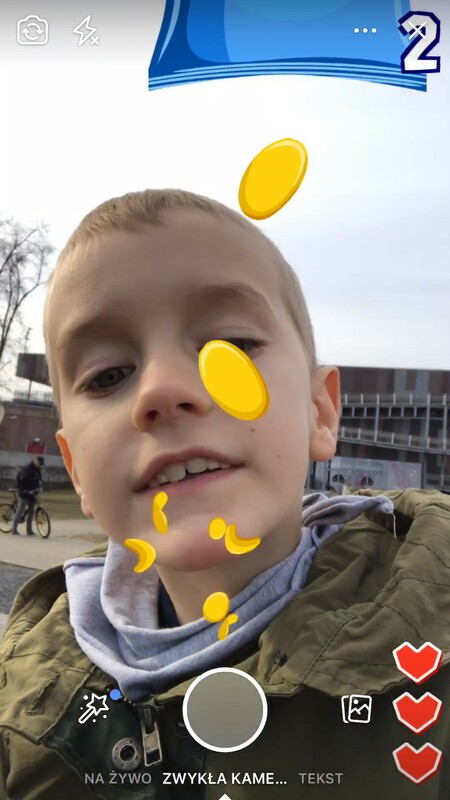 The first platform to successfully implement AR into raising brand’s awareness was Snapchat, with Facebook following its success for the past year. The trend to use social media AR in the sweets industry is a natural application of basic digital marketing rule: be where your audience is. 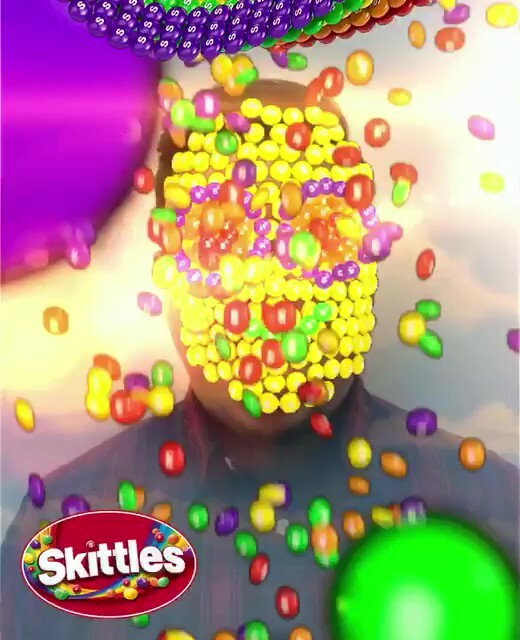 As confectionery is one of the industries which target their advertising at young people, two years ago a perfect choice for AR marketing was Snapchat with its unique, incredibly popular filters. Now, there are much more options to use AR in marketing, but social media, namely Facebook, Instagram and Snapchat (and hopefully soon – Messenger) are still the best ones. The main advantage of using AR in the sweets industry marketing is the enhanced way fans can interact with the product. 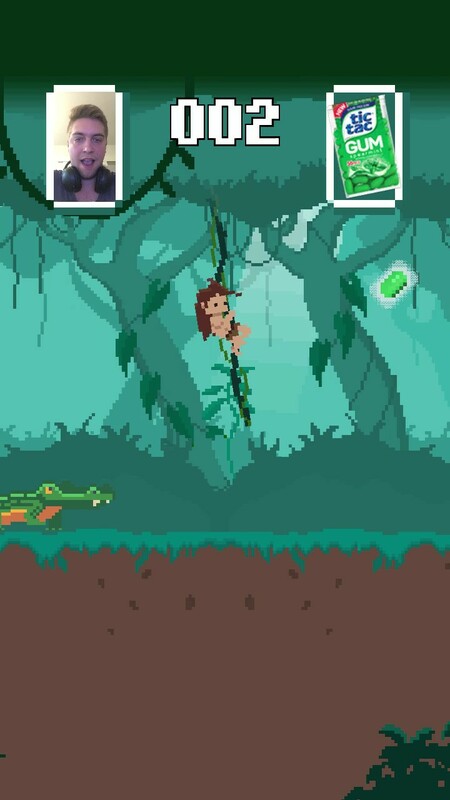 Watching somebody eat is replaced by you pretending to eat; traditional, used-up contests are replaced by innovative, addicting AR games, and brand heroes can now appear on the screen of your phone instead of commercials. 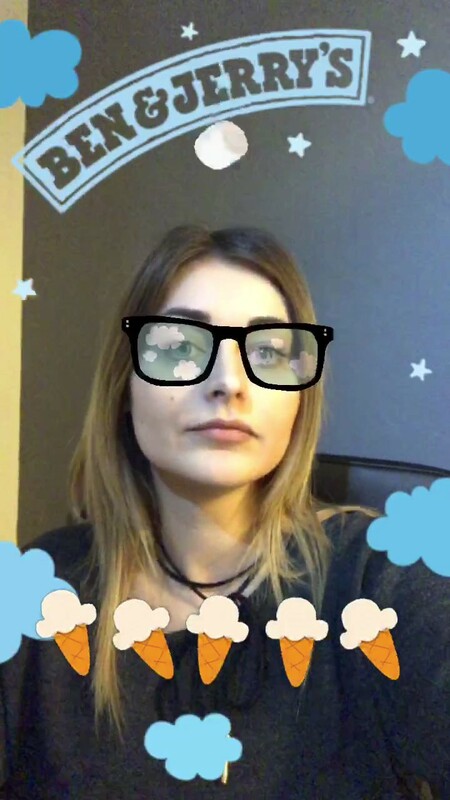 What’s more, using Facebook Camera Effects and Snapchat Lenses is nothing but a social activity, in which the most important part is sharing the fun with friends. There’s no need to explain how this fact can affect a brand’s reach when it publishes a really engaging, creative and thus sharable effect. 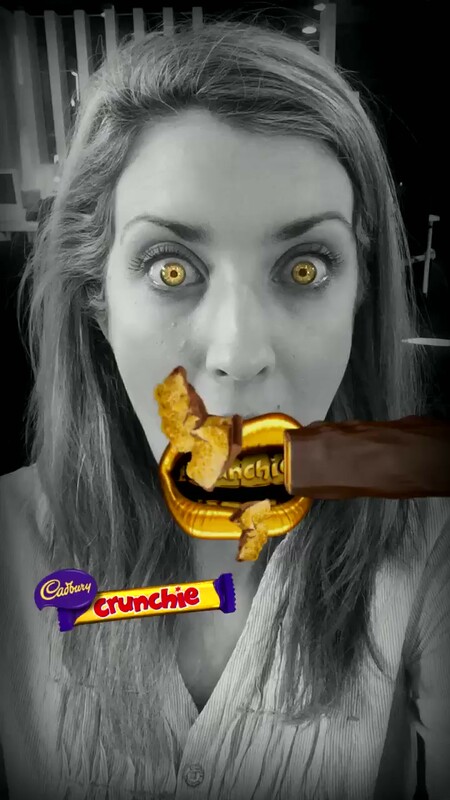 Cadbury’s second Snapchat Lens is yet another perfect example of AR marketing. The eyes are turned into Creme Eggs, resembling cartoon-like dollars in the eyes, a sign of the desire to own one of Cadbury’s most popular confections. Also, the most common action triggered by opening one’s mouth – catching food – is reversed for the sake of the brand awareness. The chocolate flies out of a mouth and is splashed on smartphone’s screen like an egg resembling Creme Egg logo. Creators didn’t forget about the details, too: violet eyelids and lips are also alluding to brand’s looks. 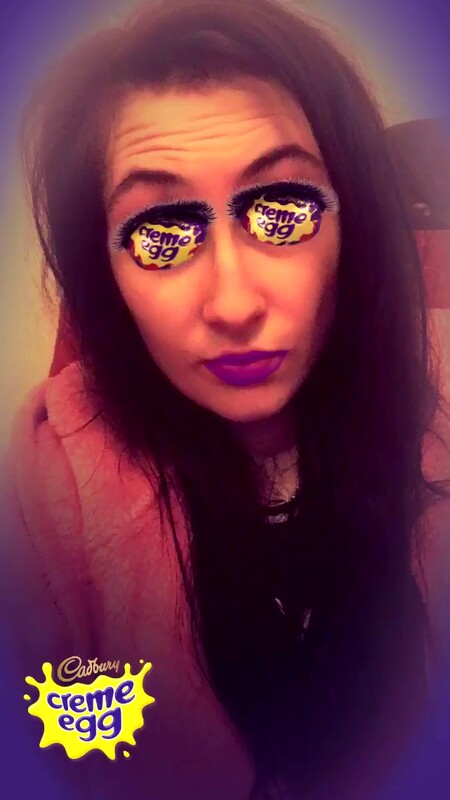 Cadbury’s Lens got over 14 million views! 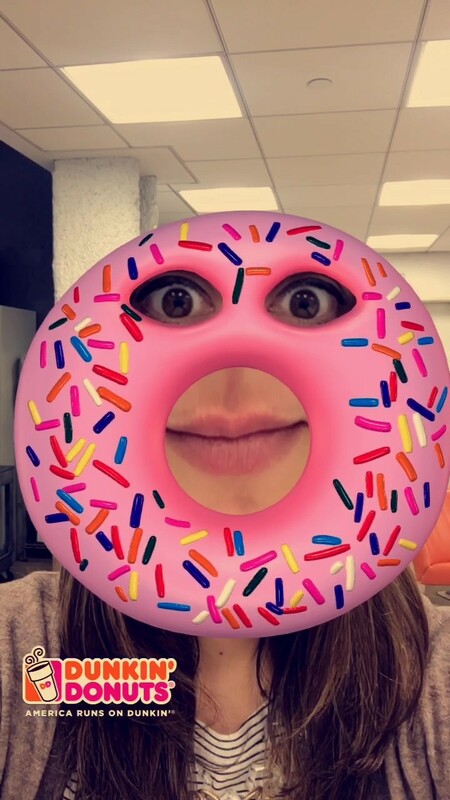 The possibility to turn them into a doughnut was given to Snapchat users by Dunkin’ Donuts for National Donut Day, as the “meme” category of Lenses is the one most popular. Mars Wrigley Confectionery U.S. & by Mars Wrigley Confectionery U.S. Here is an example of how the rear camera can also be used in AR marketing. There are products and situations in which placing a 3D object on user’s table can create an equally engaging experience as putting a mask on face. For the National Caramel Day, Mars Wrigley has decided to bring it’s M&M’s known from its famous commercials even more to live. 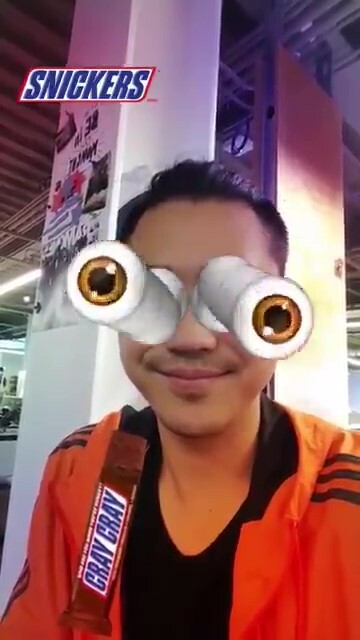 Snickers’ Snapchat Lens is a personalised visualization of their great tagline “You’re not yourself when you’re hungry”. Opening mouth to eat Snickers calms down the once wacky, monster-like eyes. 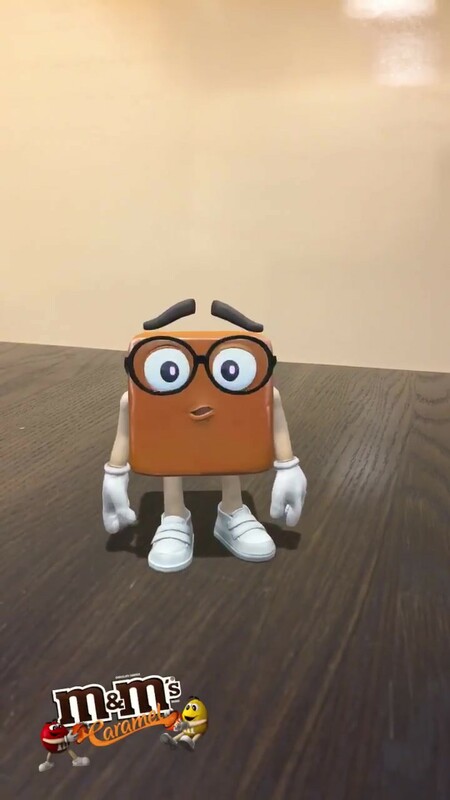 It shows how AR can be used to put a user inside both new or already well known commercial idea. 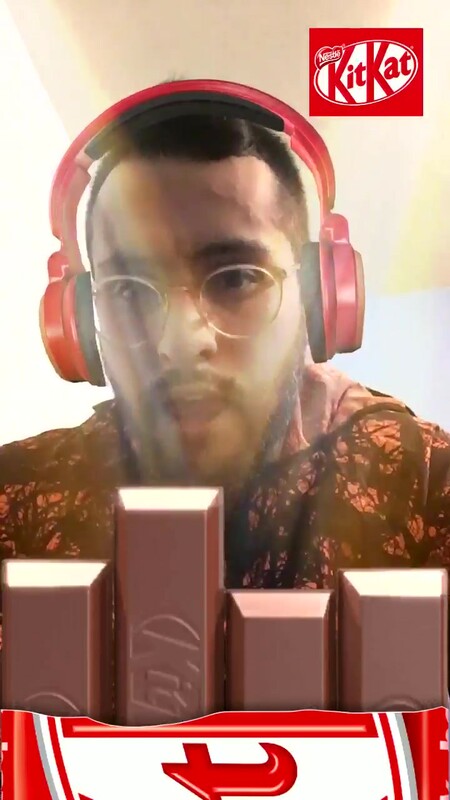 Nestle had a great idea to use Kit Kat’s unique fourfold form to picture music’s rhythm. Put headphones on and feel the music! Become a Cheerios and open your mouth to be soaked with milk! 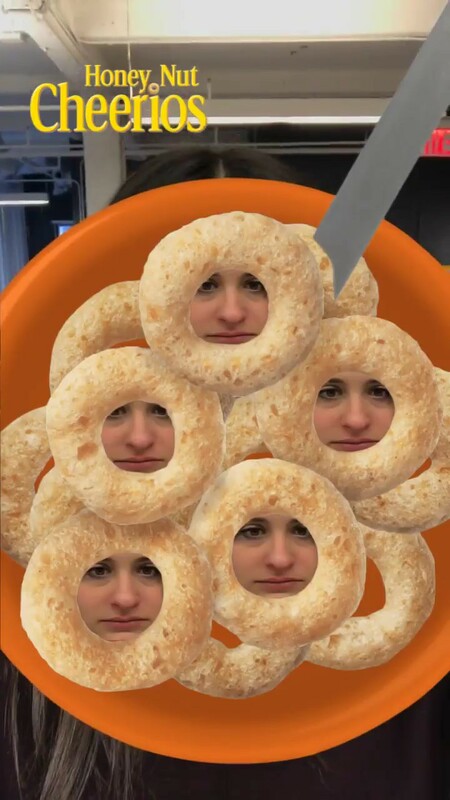 Snapchat Lens made for National Cereal Day. Another example of well-crafted AR game where you catch snacks with your mouth.